A deeper collaboration between Volkswagen and Ford would generate an automotive juggernaut, one that could have an important impact on the pickup truck segment. 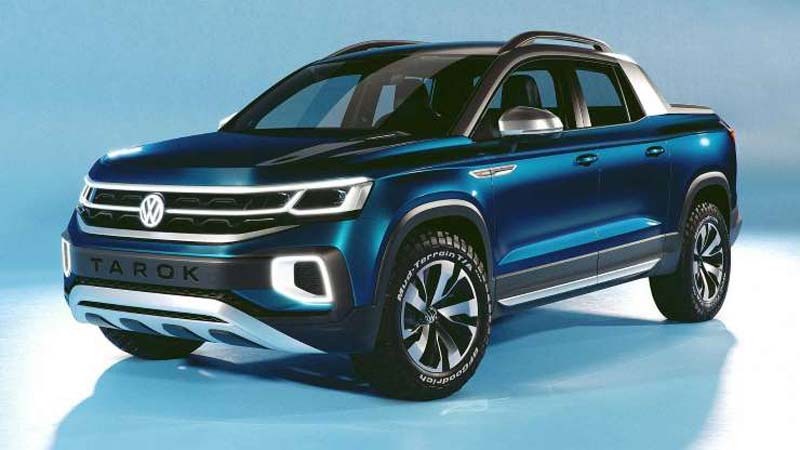 Even though the “Amarok” nameplate was registered with the United States Patent and Trademark Office (USPTO) nearly one year ago, the utilitarian vehicle is nowhere to be found in VW’s U.S. lineup. However, that could change in the years to come if the folks from Wolfsburg and Dearborn will reach an agreement for a stronger tie-up. 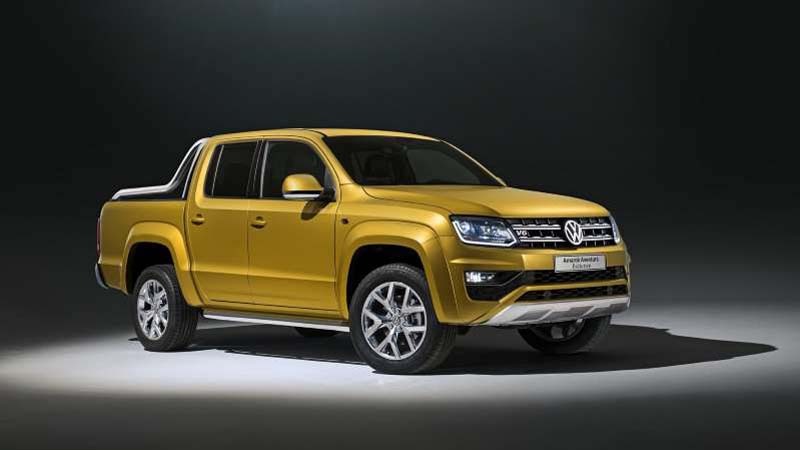 In an extensive interview with Automotive News, VW Group CEO Herbert Diess said that although a decision regarding a U.S.-bound pickup truck has not been made, the Amarok might have a future there. That being said, it will only happen if VW and Ford will reach an agreement to cooperate on a jointly developed pickup, one that “would be then appropriate for sales worldwide,” including the United States. He went on to mention VW is also analyzing the prospects of a unibody pickup truck to sell in the U.S., but Diess admitted it would be a move “a bit risky” to make. 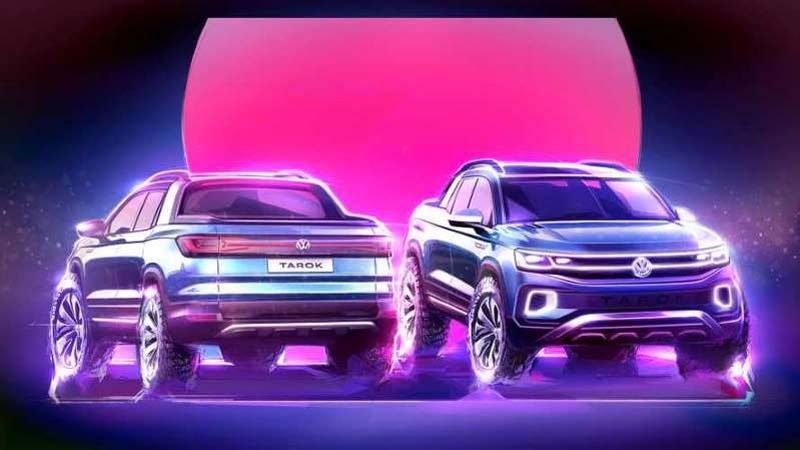 Speaking of a unibody truck, let’s keep in mind VW introduced just last week at the São Paulo International Motor Show the Tarok concept (pictured above) set to go into production with “barely any changes.” It will soon be launched on the Brazilian market, but don’t be too surprised if it will end up in other countries as well. Beyond pickups, VW is thinking about establishing a new factory to assemble electric vehicles for North America. In addition, the existing plant in Chattanooga might eventually be expanded to build EVs and/or derivatives of the Atlas SUV.